Captain Max Taggart has been The Corporation’s “go-to” guy when it comes to brutal enforcement. As the situation in Port Authority deteriorates, he’ll be faced with tough choices to control the wild Donovanians. Only Talina Perez stands in his way. Just as matters spiral out of control, a ghost ship, the Freelander, appears in orbit. Missing for two years, she arrives with a crew dead of old age, and reeks of a bizarre death-cult ritual that deters any ship from attempting a return journey. And in the meantime, a brutal killer is stalking all of them, for Donovan plays its own complex and deadly game. The secrets of which are hidden in Talina Perez’s very blood. 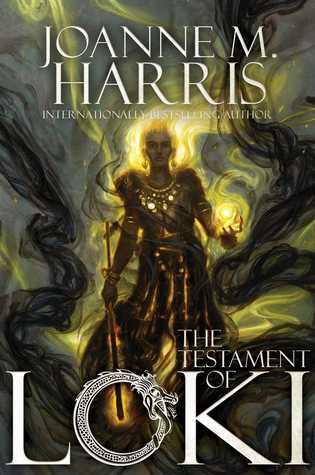 In the sequel to The Gospel of Loki, Loki’s adventures continue when he finds a way out of the end of the world and plans to restart the power of the Norse gods. Back in the ninth world (Earth), Loki finds himself sharing the mind of a teenage girl named Jumps, who is a bit of a mess. She’s also not happy about Loki sneaking his way into her mind, since she was originally calling on Thor. Worse, her friends have also been co-opted by the gods: Odin, Jump’s one-eyed best friend in a wheelchair, and Freya, the pretty one. Thor escapes the netherworld as well and shares the mind of a dog, and he finds that it suits him. Odin has a plan to bring back the Norse gods ascendancy, but Loki has his own ideas on how things can go—and nothing goes according to plan. 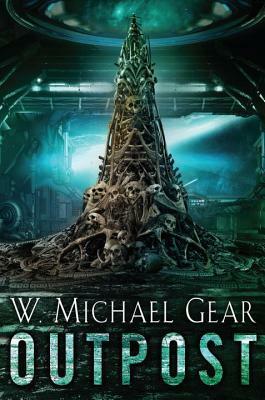 From Morgan Llywelyn, the bestselling author of Lion of Irelandand the Irish Century series, comes Drop By Drop her first near-future science fiction thriller where technology fails and a small town struggles to survive global catastrophe. Oh wow- Blood Cruise. yes please lol. Especially since I just READ a cruise ship thriller! And The Testament to Loki sounds nice and unique. 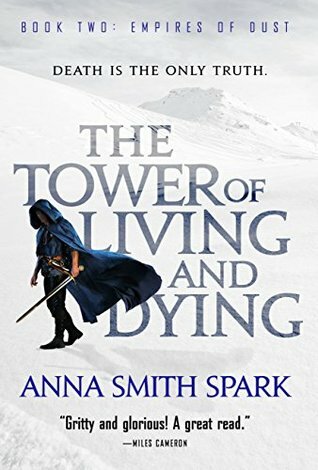 Some of these sound really exciting, especially Tower of Living and Dying, but it sounds like that’s sequel? I’ve had Queens of Innis Lear on my shelf since June and I still haven’t got to it yet! Clearly I need to step up my game 😛 Great post! Ah, I’d have to start with the first book then 😃 I have quite a few to catch up on too, especially Snow Like Ashes, which I read a few years back. I actually have the sequel on my shelf and I’ve just never got to it! OOh nice! These are all totally new to me ones! A few look rather intriguing! Like that last one! Cover is so chilling! hope you get around to reading all of these and loving them by the end of the year! 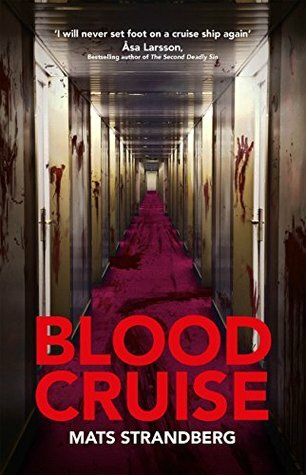 Yes, I love the detail on the cover of Blood Cruise. All those bloody hand prints, lol. I have Blood Cruise on my e-reader at the moment and might squeeze it in at the end of the year. 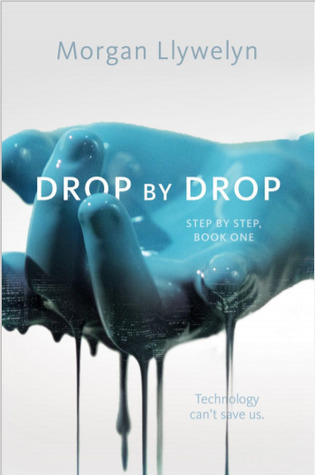 I’m interested in Outpost, maybe Drop by Drop and the Theodora Goss series. I heard a lot of great things about Outpost from fellow bloggers. That’s the one I want to bump right up tot he top of my priority list! I’m in the middle of ‘The Outsider’ now and it’s SO GOOD! I can’t put it down, it’s so scary and exciting and I have no clue where this is going. 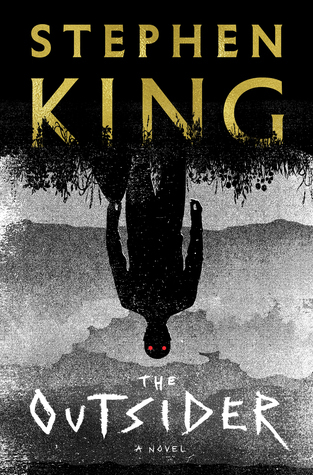 Even jaded King fans have said The Outsider is his best in years, I can’t wait to read it! 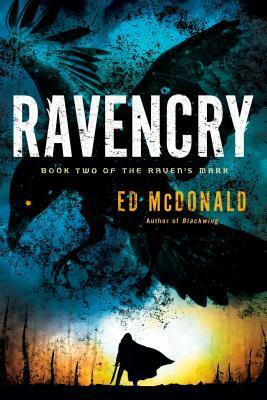 I’ve read Outpost and Outcast and LOVED them both. I think you have some good reading ahead of you! Yes, your review of Outpost and Tammy’s too have made me very curious! I think it’s a great time for it! 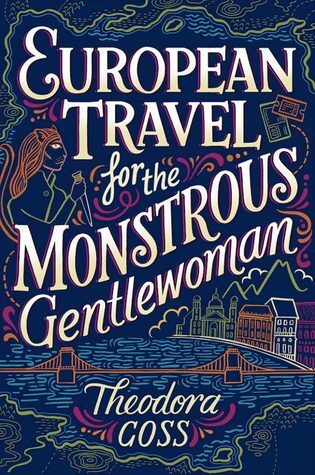 I know, European Travels is such a tome! And the positive reviews of Outpost from you and Barb are what makes me want to read it so badly! Damn, these covers are amazing. Agreed, some pretty ones there! Me neither, I really need to make an effort to cross that one off my list this fall! It’s been some time since I read a King novel of the kind that has you compulsively turning the pages, and The Outsider sounds like the King of old is finally back 🙂 so I need to add that to my own “next” pile too! I’m thinking the same! The last good recent King book I read was 11/22/63. He hasn’t really written anything that interests me in a few years, but The Outsider sounds very promising! I can’t wait to hear what you think of The Outsider. I enjoyed it! I’m curious about Blood Cruise. I’ve heard good things! 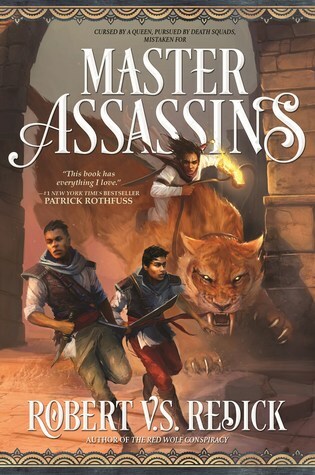 I liked Blackwing, so I’m pretty excited to start this. I understand I have to read that one too, but I have so much books waiting for me…. I don’t know sometimes which one I start. 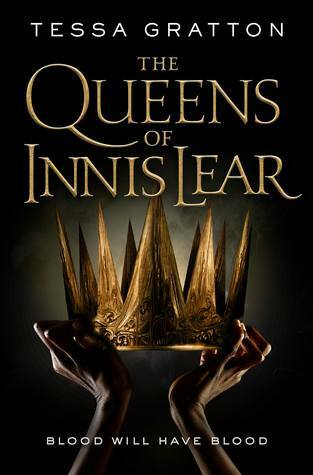 I also need to read The Queens of Innis Lear. I’m so behind. 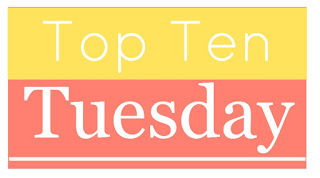 I daren’t do such a list, I’d have waaaay more than 10 (or time to read them!). Didn’t know King had a new book out – I used to be such a fan, seems to be slipping!